Who is Ruffnek Boats Namibia? 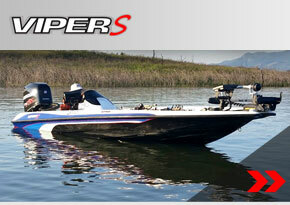 Ruffnek Boats, is well known in the bass fishing industry for its exceptional boat design and manufacture. 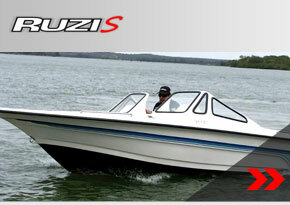 The company was founded in 1990 in Harare, Zimbabwe, by bass angling and boat design / boat builder master, Mr. Gerry Jooste. 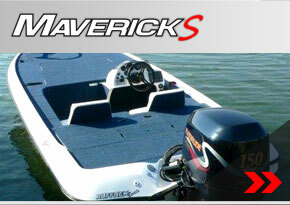 From humble origins, the company quickly evolved, deck layouts were improved on and hulls were redesigned. Ruffnek Boats was relocated to Namibia in 2016 where it continues to honour its business principles of building the most durable, most advanced and best designed fishing boats in southern Africa, specifically concentrating on the bass fishing markets. 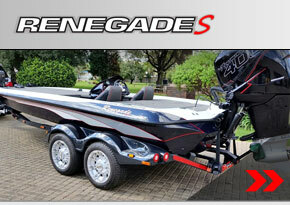 All models can be chosen from our pre-built range or customised.